Be unafraid to explore new roads with a bike that can handle rough terrains – the All-New XR150L, powered by a 4 stroke, Single Cylinder SOHC, 5-speed, 150cc engine made to endure long rides. It also has a CRF-inspired coloring and graphics, a wider dual seat for a comfortable ride, mono shock suspensions and a well-balanced tire size meant for any adventure on or off-road. 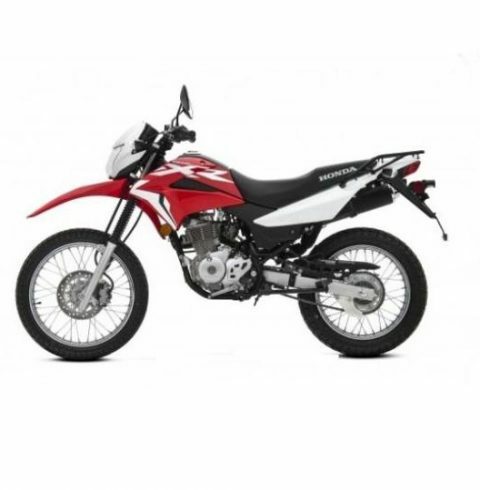 The Honda GL150 was specifically designed for riders who want much more than a typical bike, without loosing its classic design and performance. 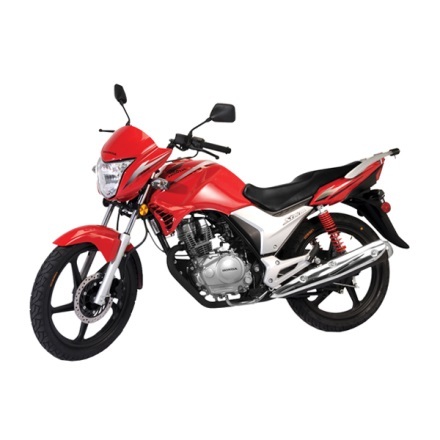 Ideal to ride all day due its maneuverability, this 150cc motorcycle proves to be a rightful powerhouse delivering a maximum of 11.2 HP @ 7000 RPM. 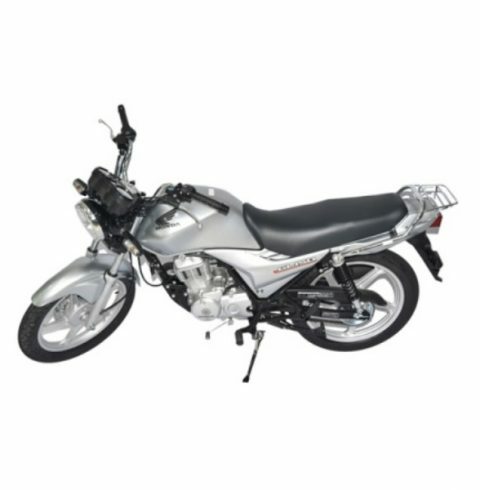 Designed with Honda’s renowned quality and durability, this 125cc city bike is ideal for riders looking for a reliable, fuel efficient machine that takes you there at the right time. 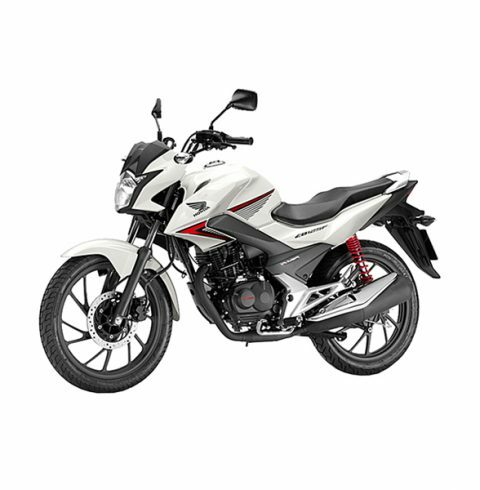 Its sporty looks and special front cover give you the safety you need while riding. You will also get the chance to experience the true definition of a ‘smooth ride’ due to its innovative shocks that is known to provide much comfort to riders. An inherited design with a flexible, reliable and economical performance - the CB1 is rated as another great motorcycle by Honda. 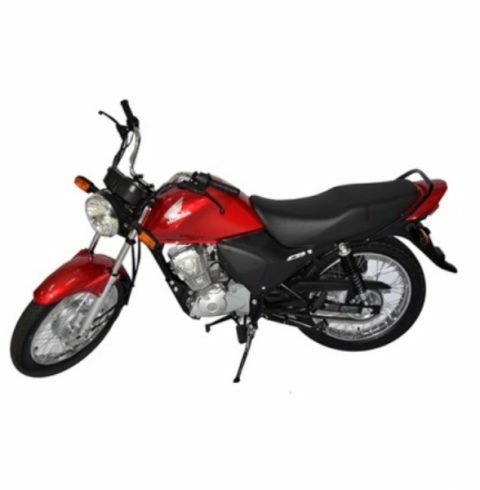 Its 125cc air-cooled, 4-stroke engine, guarantees rider a clean and comfortable ride at a affordable cost.